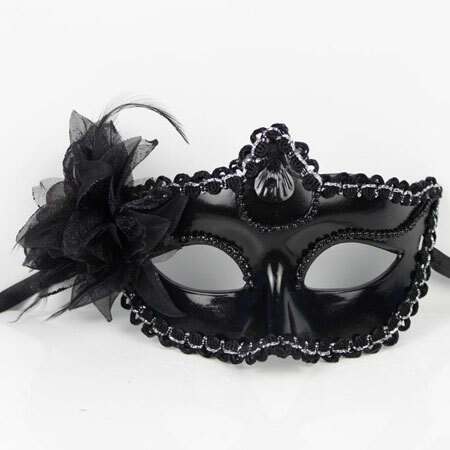 Cool black feather masquerade masks will make you become a mysterious women with great charms. 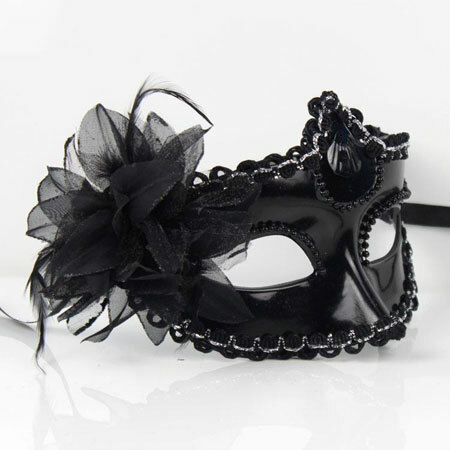 The black & white feathers on side of the masquerade masks come from wild birds and has been sterilized by high temperature. High quality Feather Venetian Masks with elegant design will make you stand out at any special occasion such as party,masquerade ball,Wedding or birthday party.